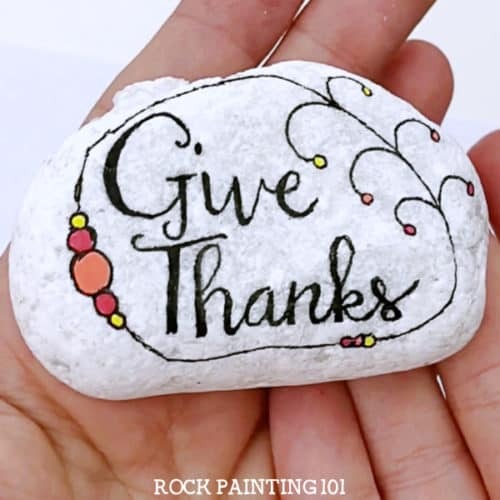 These fun Thanksgiving painted rocks are perfect for giving, decorating your dinner table, or to use as place card holder. 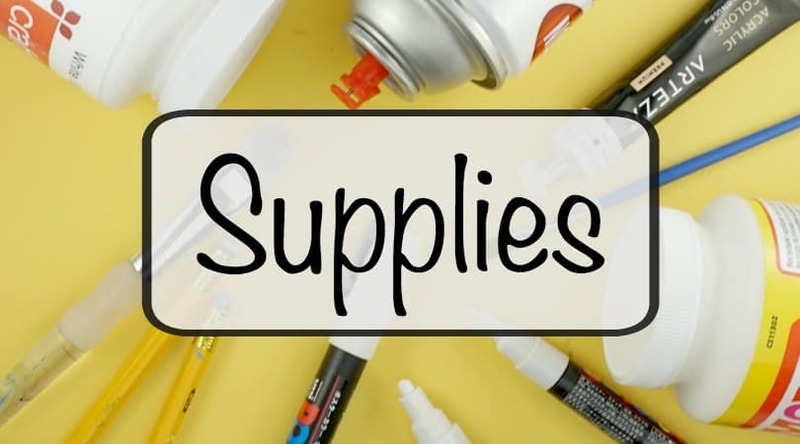 Which will you create first? Thanksgiving is sneaking up on us. Before you know it, the house will smell delicious and you’ll be sharing all the things you’re thankful for. 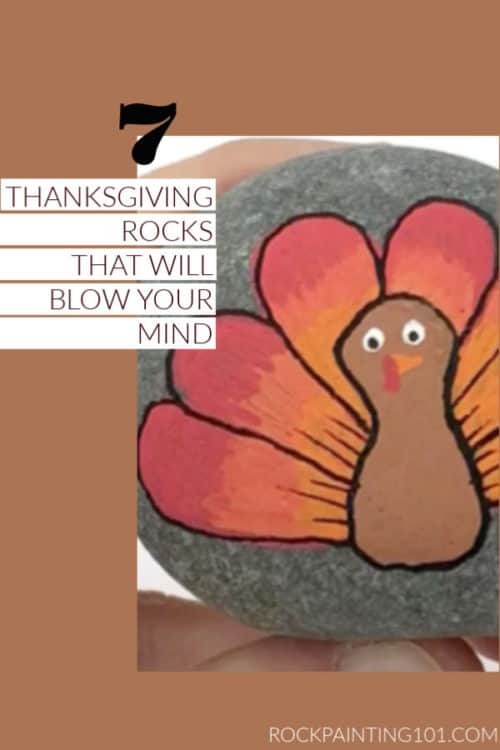 Know what we’re thankful for? You! 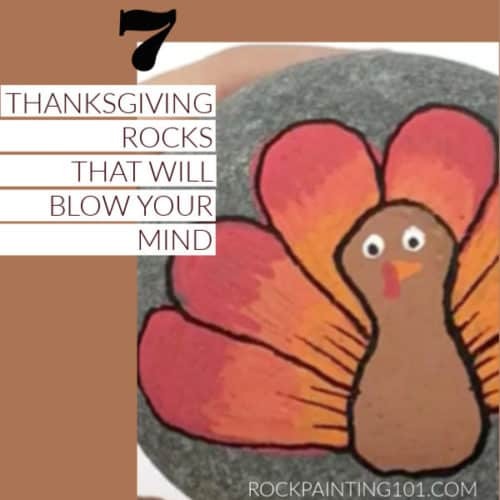 And these amazing Thanksgiving painted rocks. 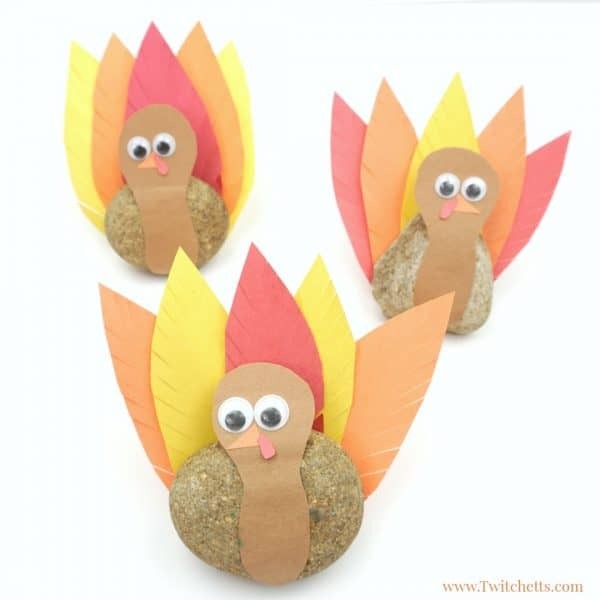 We hope that you find some inspiration for your holiday table, or to give to someone this Thanksgiving! 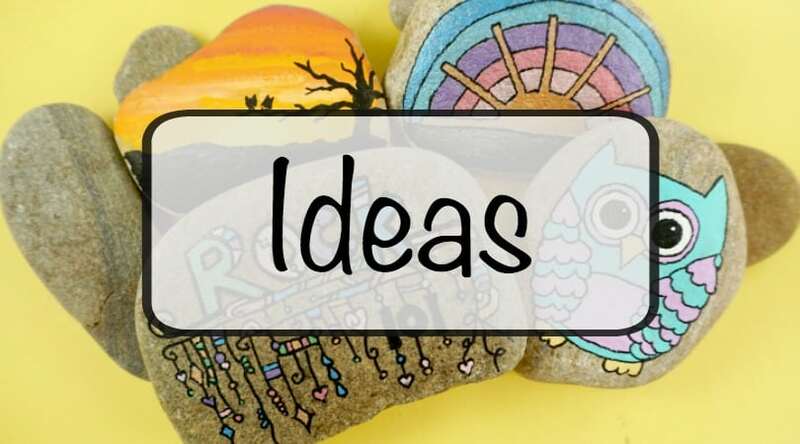 Some of these ideas are perfect for your dinner party! 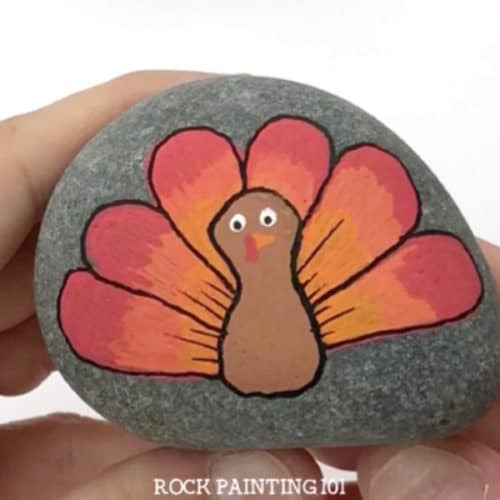 This adorable turkey is simple to paint and will be so fun on your holiday table. 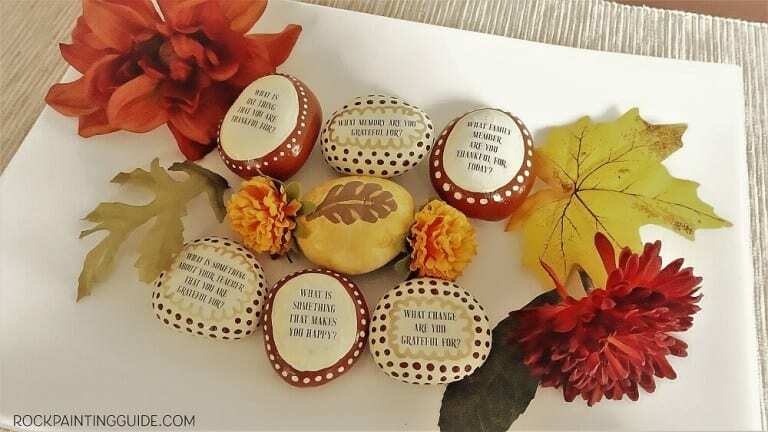 These conversation starters are perfect for your Thanksgiving dinner table. 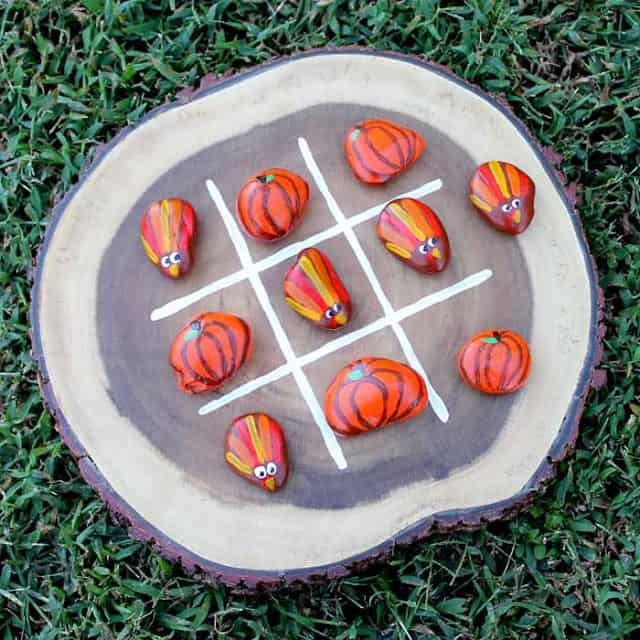 Kids will love to play a fun game of turkey tic tac toe with these painted rocks! 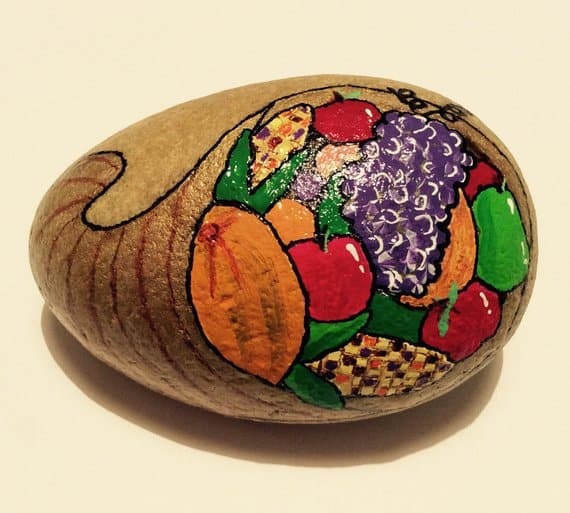 This cornucopia painted rock is perfect for Thanksgiving. 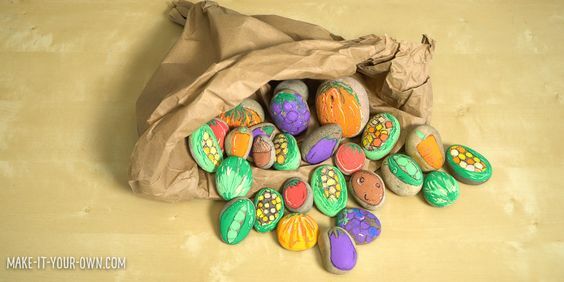 Create a painted rock cornucopia! 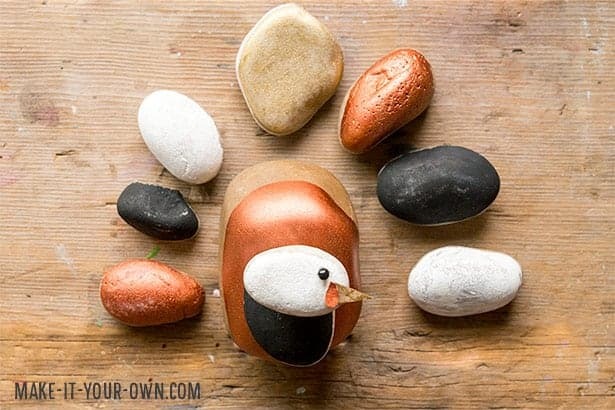 It will make a fun centerpiece. 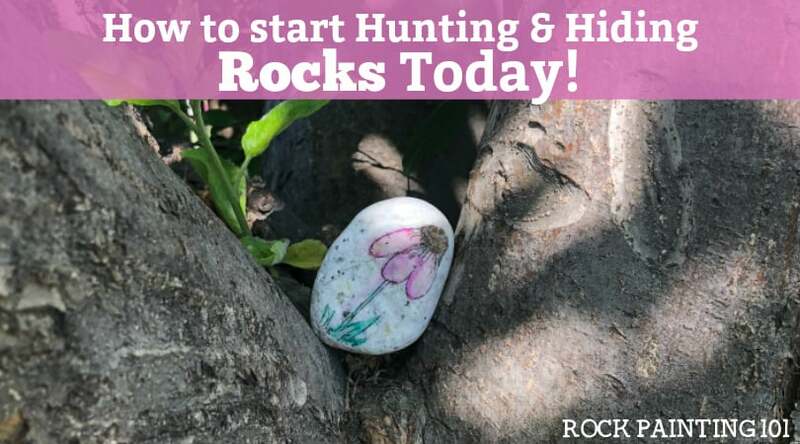 This spin on a painted turkey rock is perfect for kids to play with before dinner. 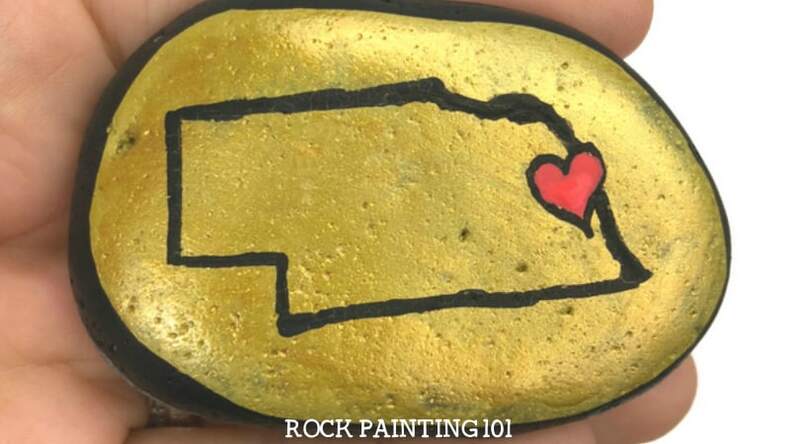 Keep the paints put away for this turkey decorated rock. 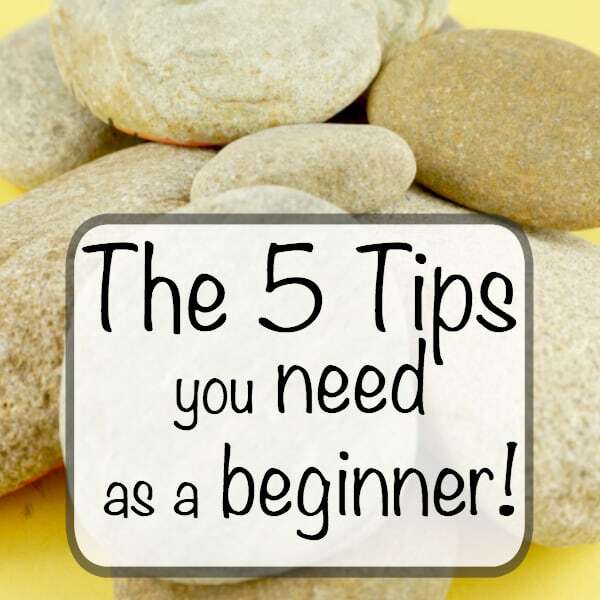 Learn the basics of hand lettering with this fun tutorial.